Oil fell about 3 percent on Monday, its biggest one-day percentage drop in a month, after an increase in U.S. crude drilling pointed to further supply growth amid continuing concerns about a global economic slowdown. Brent crude oil futures sank $1.71, or 2.8 percent, to settle at $59.93 a barrel, while US West Texas Intermediate crude slumped $1.70, or 3.2 percent, to settle at $51.99 a barrel. "We're seeing oil prices really start to break down here," said Phillip Streible, senior market strategist at RJO Futures in Chicago. "One of the factors that played (into prices) is the rising rig count that we saw on Friday." 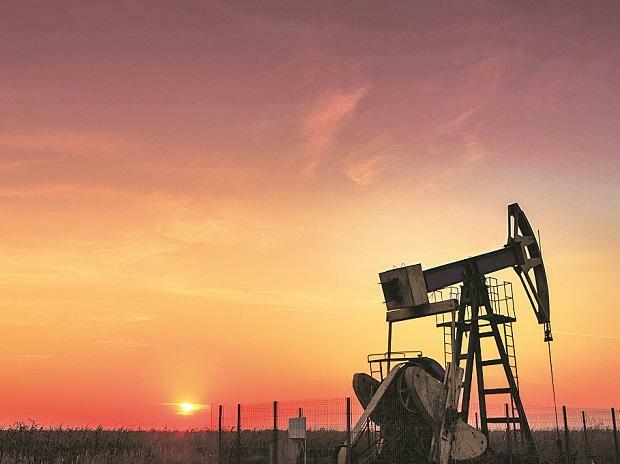 US drillers added 10 oil rigs last week, according to energy services firm Baker Hughes on Friday, in another sign of the expanding record US crude production that has soured market sentiment. The trade war between Washington and Beijing weighed on futures as investor optimism waned that the two sides would soon end the months-long tariff fight that has damaged China's economy. "I think both those factors seem to have sparked fears about slowing demand growth, which have been one of the main bearish drivers in the market for a while," McGillian said. Much of the demand outlook hinges on China and whether its refiners will continue to import crude at 2018's breakneck pace.